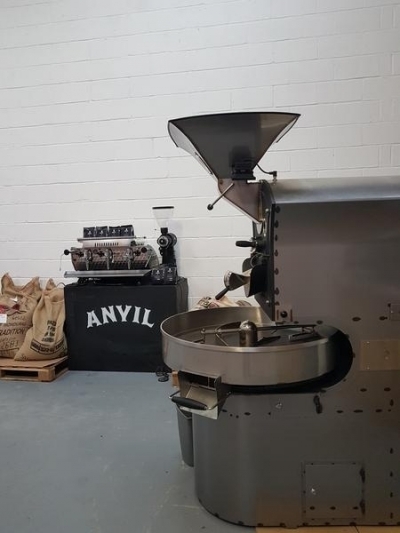 Meet Anvil's roasting team, taste a range of coffees and learn a little bit about their approach to coffee bean sourcing and the roasting processes. They also have a range of professional espresso machines as well as a number of alternative brewing methods to see and try if you want to. 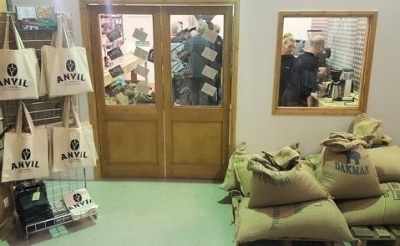 You should particularly go along to one of their open days/evenings if you currently serve coffee as part of your business, or if you are planning to in the near future. You may also want to go if you love your coffee and simply like to drink it for pleasure! To reserve your place, email tony@anvilcoffee.co.uk and he will confirm your place. Everyone who attends gets a goody bag at the end. Do bring along just a little bit of money in case you'd like buy some Anvil cups, t-shirts or additional coffees at the end.